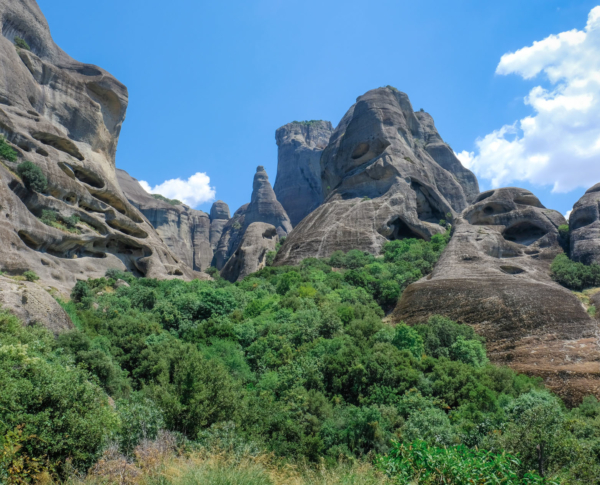 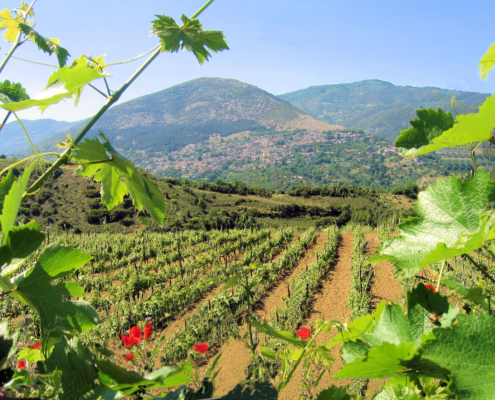 The northernmost historic vineyards of Central Greece are found in Thessalia (Thessaly), whose inhabitants tended magnificent vineyards during the time of Ottoman rule on the slopes of such forbidding mountains as Agrafa, Pilio, Ossa and Olympus -the “Mountain of the Gods”, and around the towering cliffs of the Meteora monastic community. 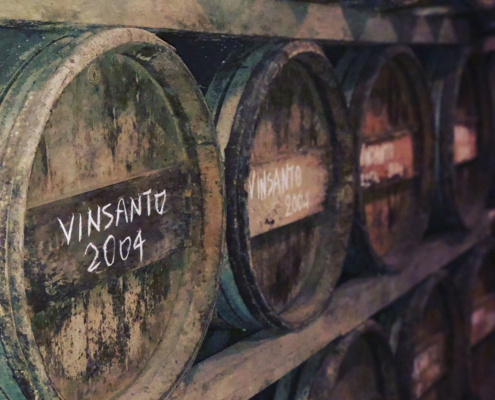 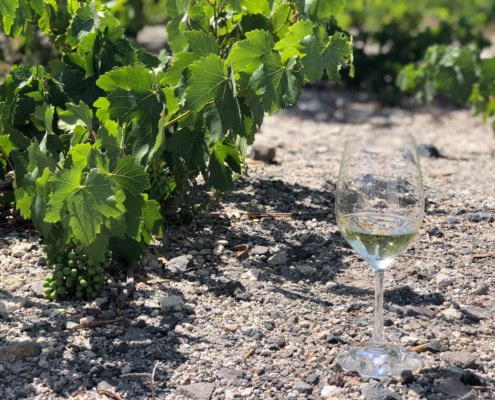 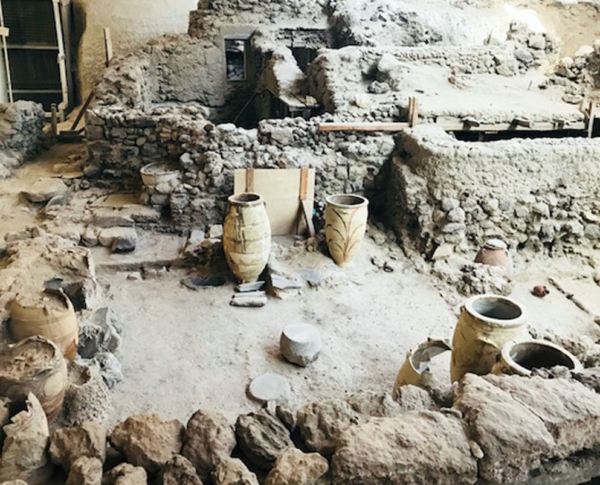 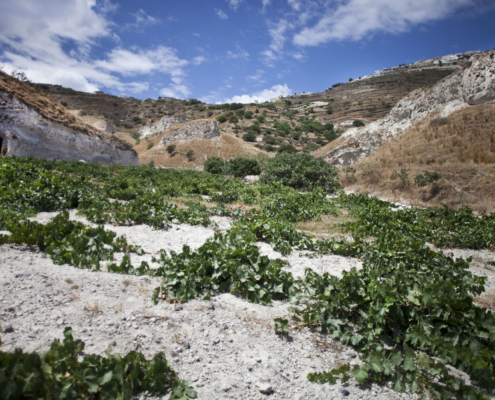 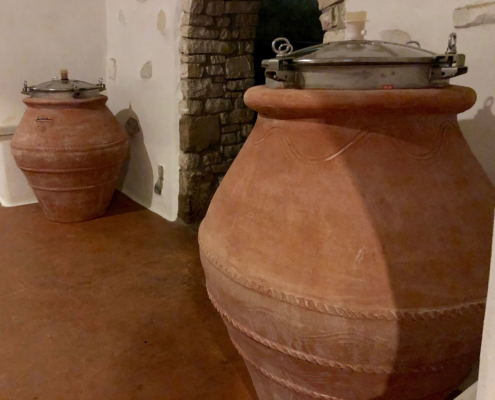 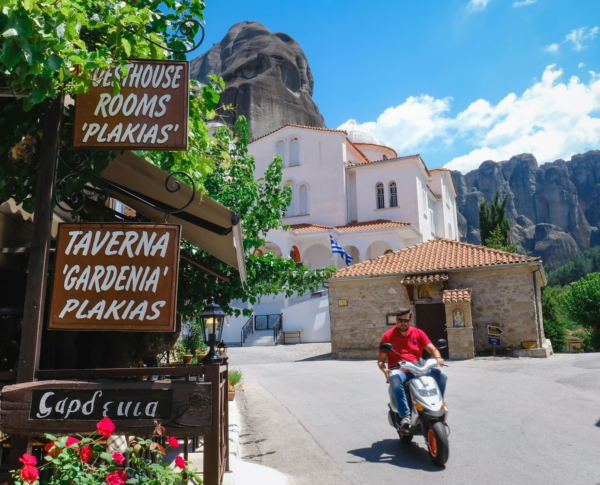 In the 19th century, many were the winegrowing villages in the area famed for their wines: Rapsani, Ambelakia, Messenikola and Tyrnavos, which is still renowned for its tsipouro distillate. 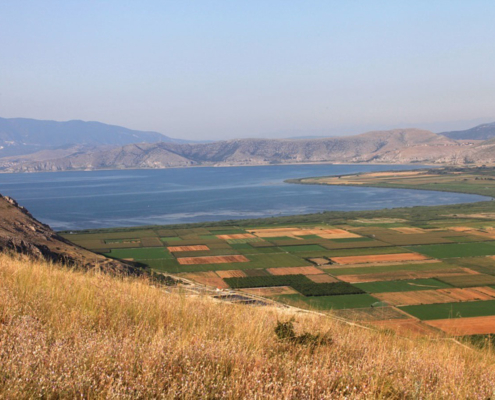 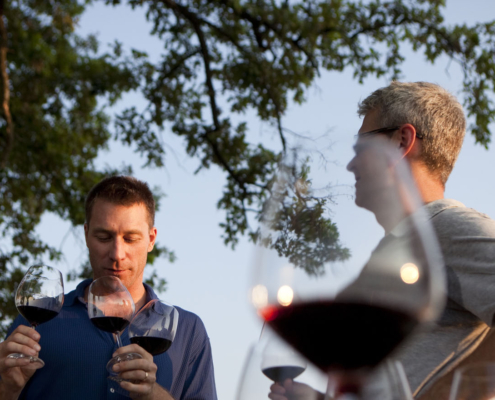 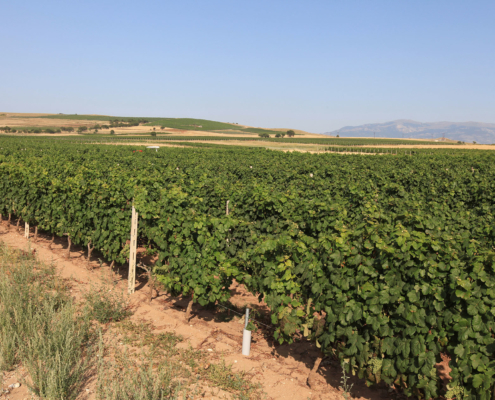 To the south, the historic vineyards of Central Greece stretch to central Greece and, more specifically, to Viotia. 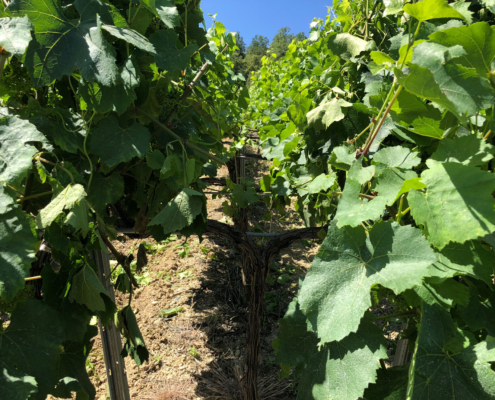 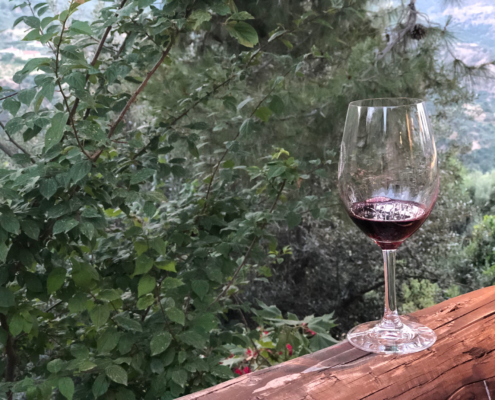 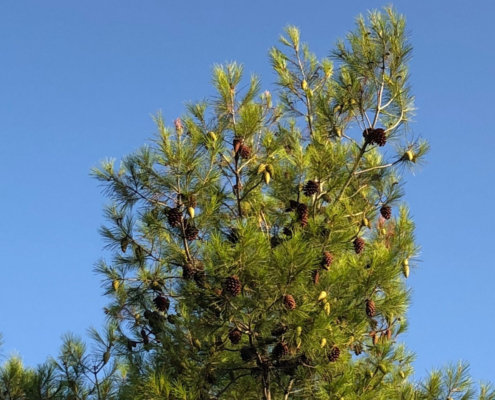 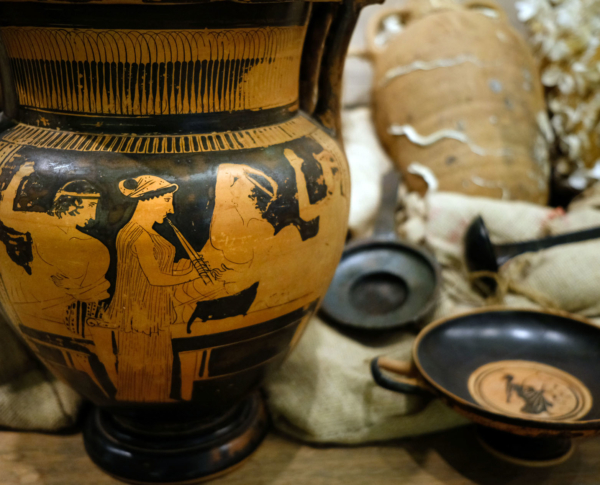 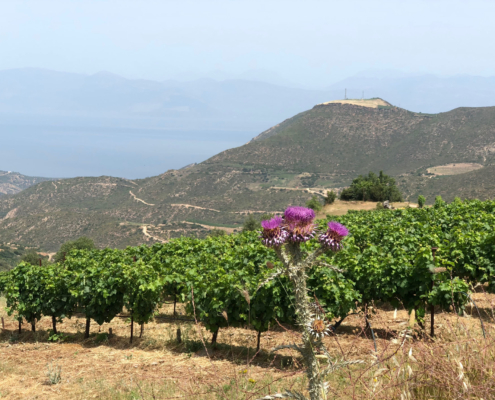 It was there that Hesiod would drink his vivlinos oenos which came from the Vivlia cultivar also cultivated at Mount Pangeon in northern Greece. 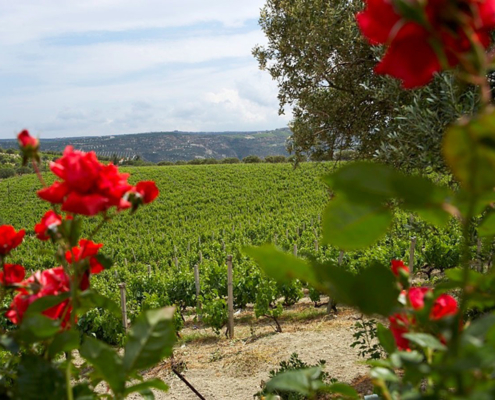 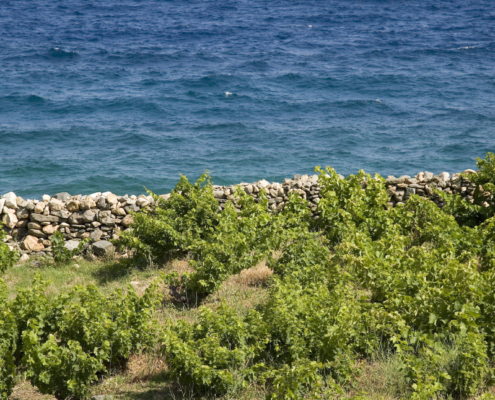 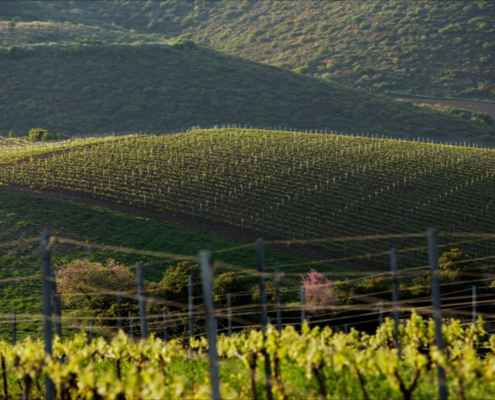 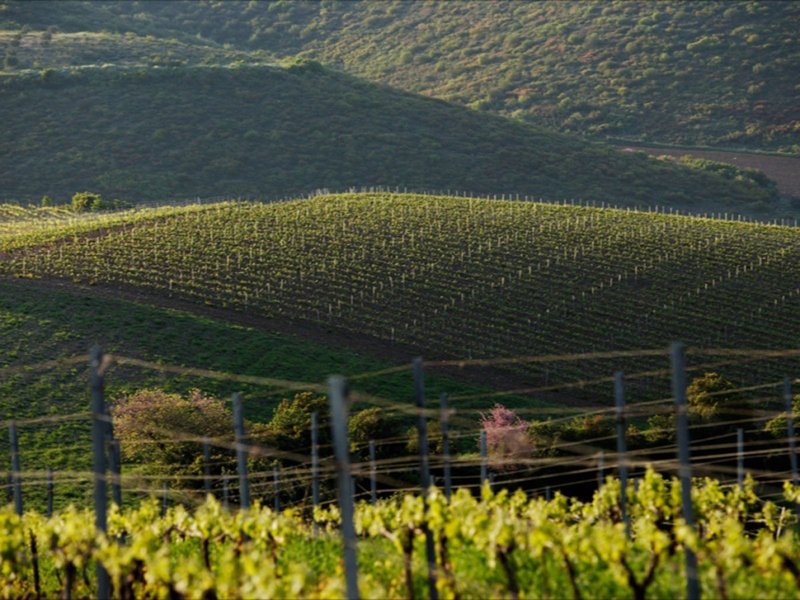 Even further south, where the vineyards of Attiki (Attica) and Evia are situated, winegrowing has been active since antiquity. 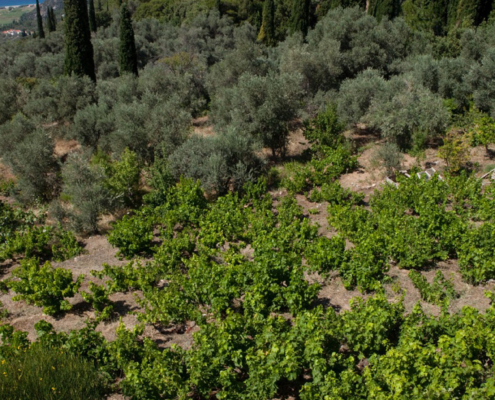 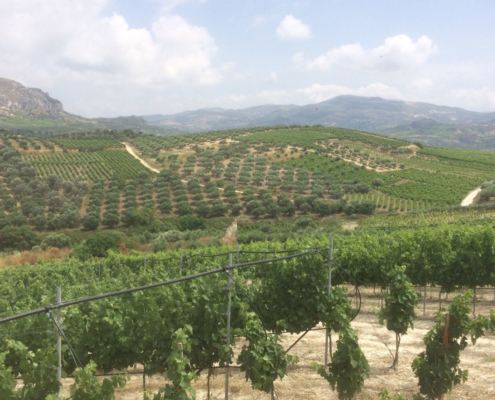 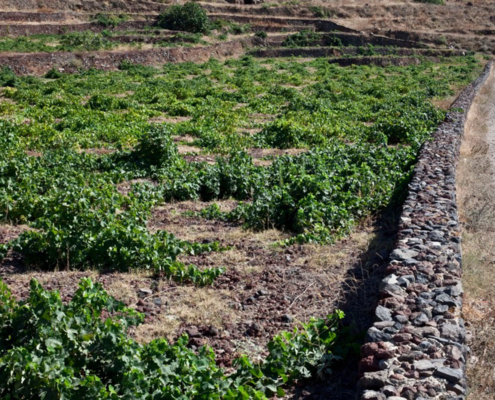 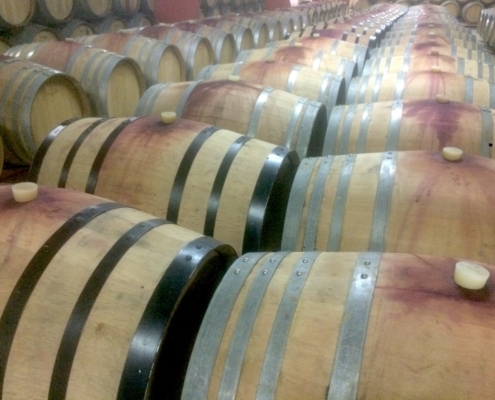 The vineyards of Attiki would supply with their products Athens as well as other areas. 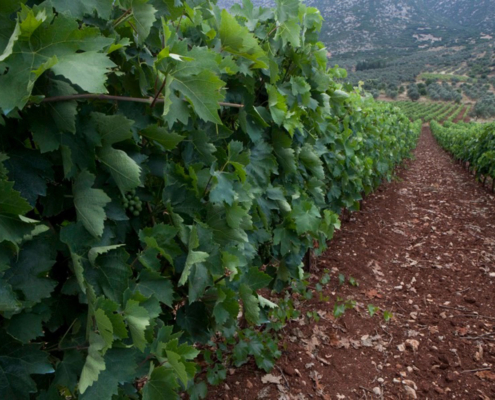 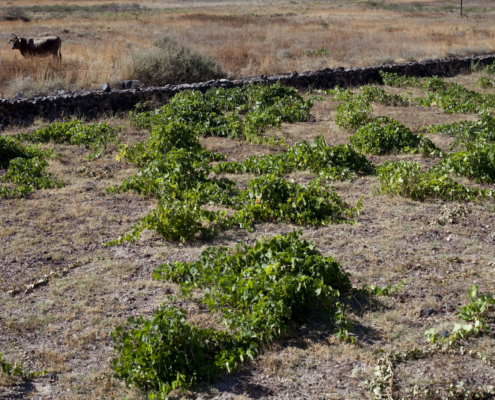 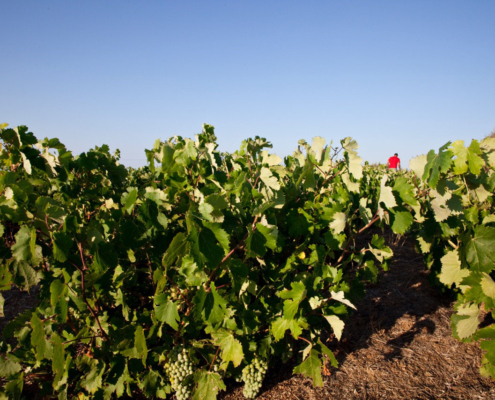 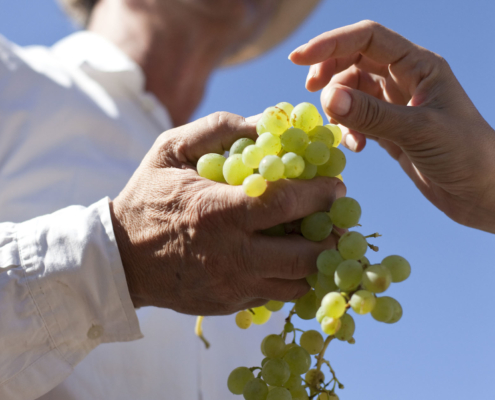 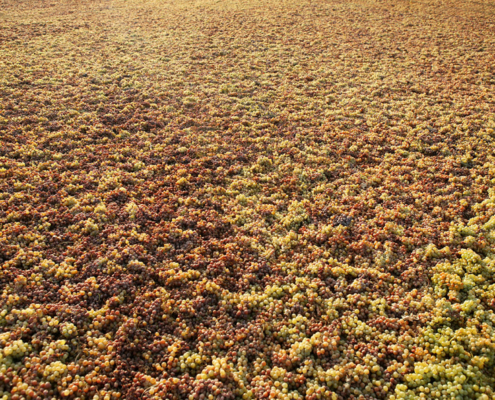 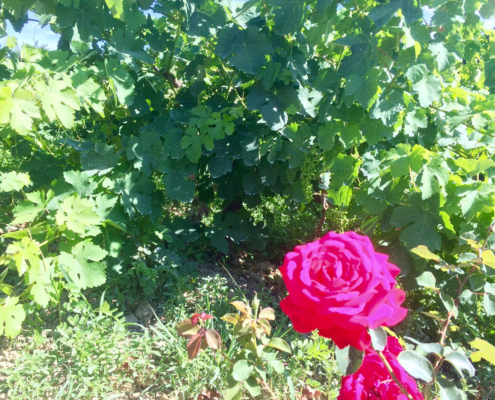 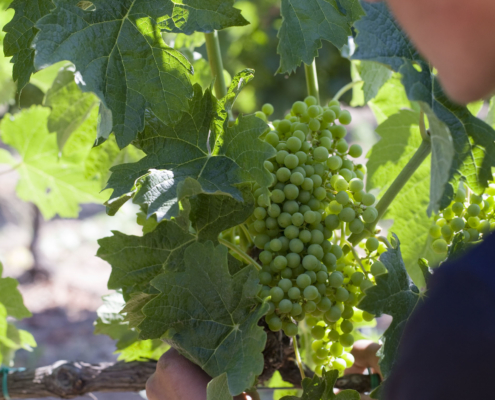 In recent centuries, the vineyard there established a long tradition in the production of retsina.